When I first received the NARS Velvet Matte Lip Pencil in “Cruella” as the 2015 Sephora Beauty Insider birthday gift, I immediately fell in love with it and had a whole new outlook on red lipstick. The dupe I found for this was the Rimmel Lasting Finish Lipstick by Kate Moss in the shade 107, which only costs $4.99! 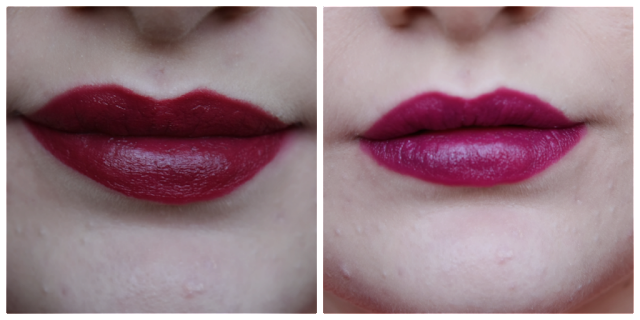 When swatched, the Rimmel 107 looks slightly darker and more pinky, while the Cruella is a bit more red. However, when I applied them on my lips, they look identical and I can’t tell the difference. Both shades are matte and extremely long-lasting, yet they don’t feel overly drying on the lips. They are both amazing quality and I would completely recommend purchasing Rimmel “107” next time you go to the drugstore because it is an amazing dupe for NARS “Cruella”! I ♡ Drugstore Makeup Tag! I love Nars velvet matte lip pencils! Thanks for sharing this dupe! No problem! I’m glad you liked it! Thanks for the feedback! Cruella is such a beautiful shade! That is a pretty decent dupe though. As soon as I got my birthday gift from Sephora this month I knew I needed a dupe for Cruella! 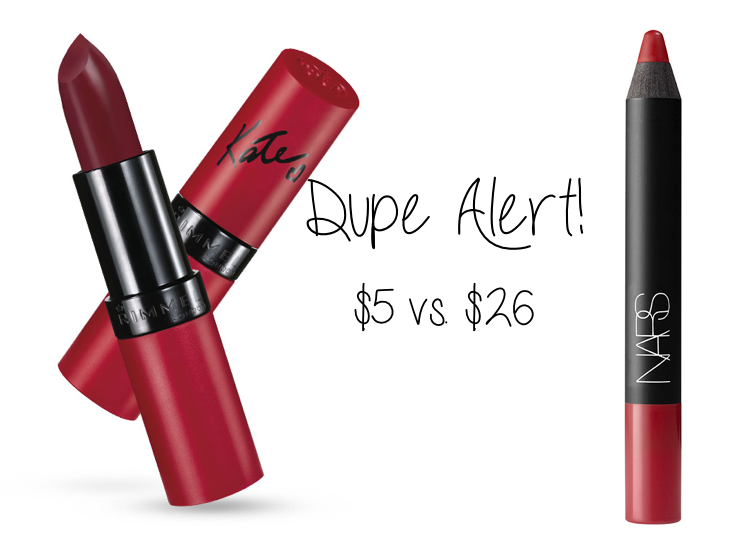 Rimmel is my favorite drugstore brand for lipsticks, so I am so happy you found this dupe. Thanks! Picked up the Rimmel lipstick today. I was so close to shelling out $26 for Nars cruella since my birthday freebie is running out. I wished to get the deep Cruella red…. Its depend on your undertone i assume? I’m a NW10-NW15 girl, Rimmel 107 is a very dark berry-red (blue toned cranberrie) lipstick for me. The Cruella one is a classic red with subtile warm undertone. I find picture who illustrate what i want to say. Hi!! . Like most of everyone here, I am a fan of Cruella but don’t want to pay the $27 price tag. I saw this blog and learned about the Rimmel 107 being similar to Cruella, so I went to Target. Now… I can see why some of your commenters above said that 107 looked more pinkish than Cruella. It’s pretty damn close, but it does have more of a raspberry pinkish-hue than what I wanted… BUT…. I’d like to share that I found another Rimmel lipstick (Rimmel #11) to be actually closer to the Cruella color. 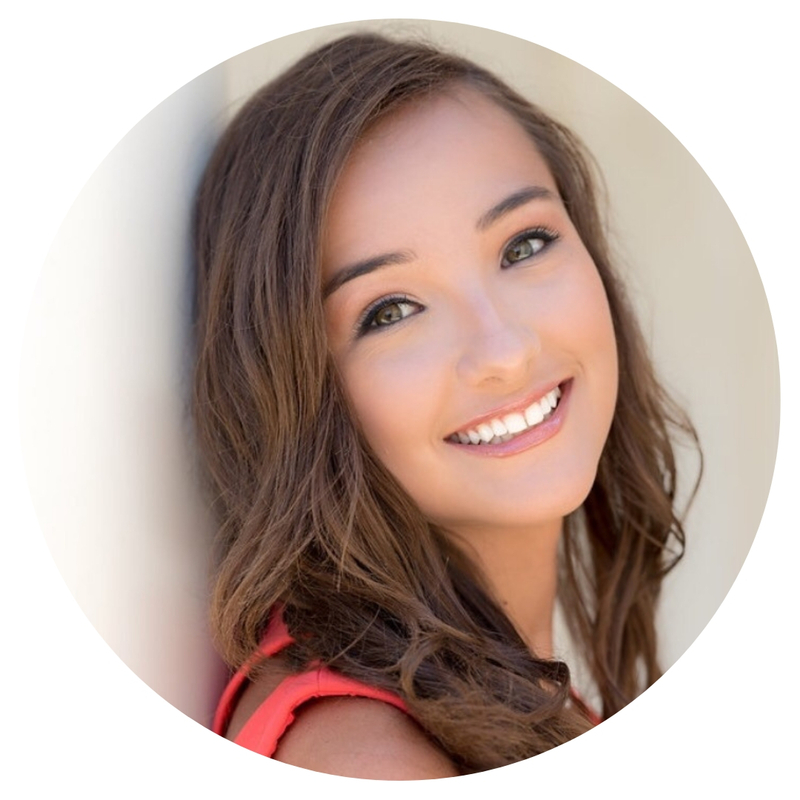 I am trying to see if I could post a pic on this blog (?) so people can see the similarity in color. (how do you post a photo here by the way? ).